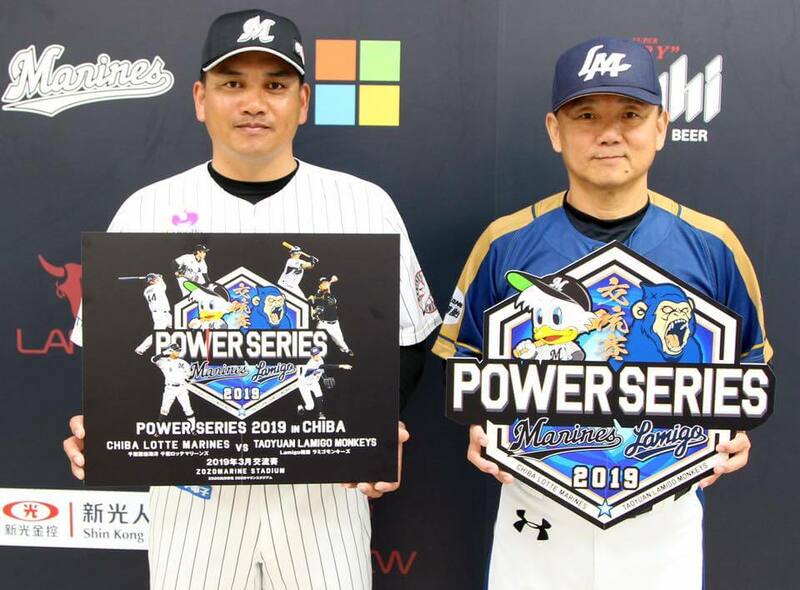 The Lamigo Monkeys have announced two exhibition series in 2019 against the NPB’s Chiba Lotte Marines. Both teams are expected to play a total of four games on February 9-10 and March 13-14. 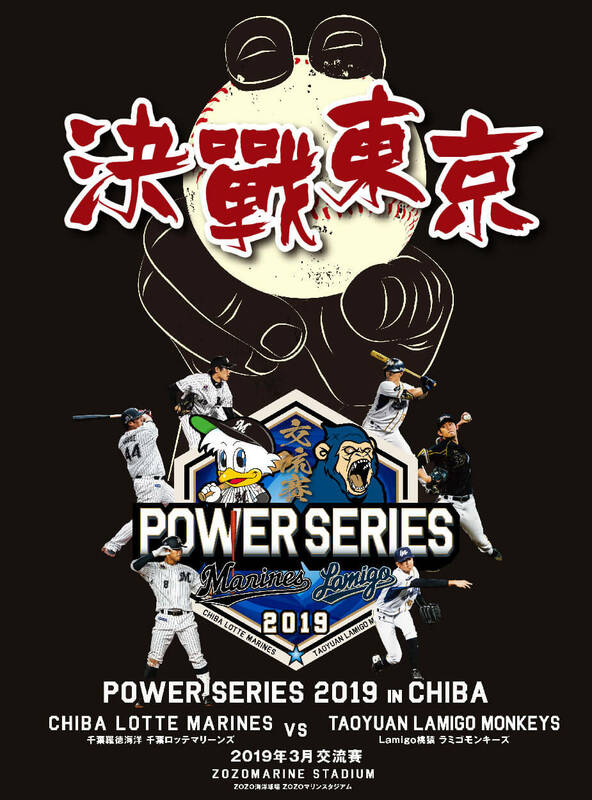 For the fourth year in a row, the squad mostly made up of Monkeys’ farm team players will travel to Japan’s Ishigaki Islands for two exhibition games against the Chiba Lotte Marines. Game 1: February 9, 1300. Game 2: February 10, 1300. The Monkeys will bring their first team squad to Japan and play two exhibition games at the Chiba Lotte Marines’ ZOZO Marine Stadium. It is still uncertain at this stage whether the Monkeys will bring their foreign players or not, but based on the previous exhibition series, it is very likely. Game 1: March 13, 1300. Game 2: March 14, 1300.